12 Grover Ct Walnut Creek, CA. | MLS# 472441 | Andrew de Vries, Probate Real Estate, San Francisco Probate Real Estate, Oakland Probate Real Estate, Berkeley Probate Real Estate, Alameda Probate Real Estate, Lafayette, Contra Costa Probate Real Estate, Probate realtor, Probate agent, Probate Broker. 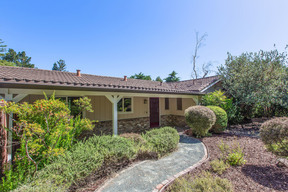 Just Sold - 12 Grover Court, Walnut Creek - Listed for $799,000, Just Sold for $975,000 - $176,000 Over Asking - in Three Weeks with Multiple Offers - Rare Rudgear-area 3BD/2BA Level-In on a Half-Acre+ Lot. Charming Ranch-style Walnut Creek home boasted a bright LR/DR combo with gas FP & sliding doors to rear yard & patios, an updated galley kitchen w/breakfast area, master suite + 2 additional ample BDs, & an updated guest BA. Fresh paint thru-out and 2-car garage w/lots of storage. Verdant gardens w/porches & patios, and a large rear lot ready for the next owner's imagination. Wonderful location close to Downtown WC shopping, local schools & nearby parks including Sugar Loaf Open Space & Rudgear Park, as well as nearby public transit. Home had foundation issues and I provided all property enhancements, marketing and negotiations for a professional trustee selling on behalf of multiple beneficiaries. 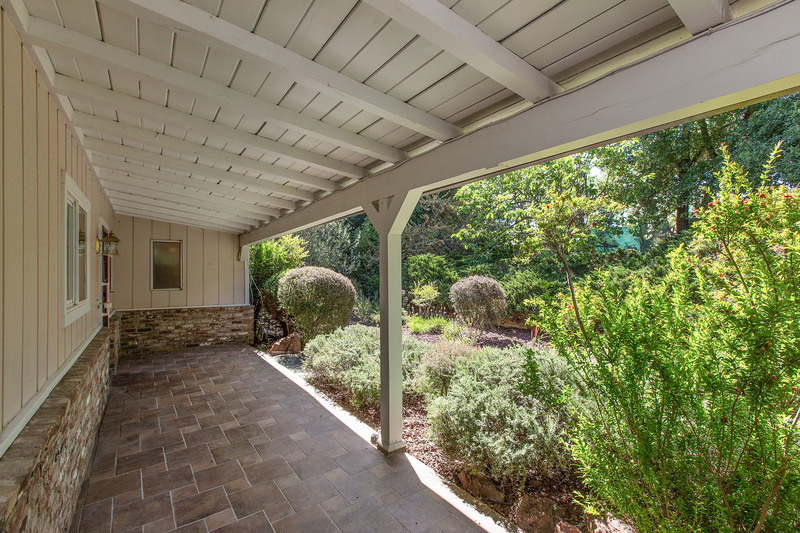 Rare Rudgear-area 3BD/2BA Level-In on a Half-Acre+ Lot. Charming Ranch-style Walnut Creek home boasts a bright LR/DR combo with gas FP & sliding doors to rear yard & patios, an updated galley kitchen w/breakfast area, master suite + 2 additional ample BDs, & an updated guest BA. Fresh paint thru-out and 2-car garage w/lots of storage. Verdant gardens w/porches & patios, and a large rear lot ready for the next owner's imagination. Possible options include home expansion, horticulture, play areas & more. 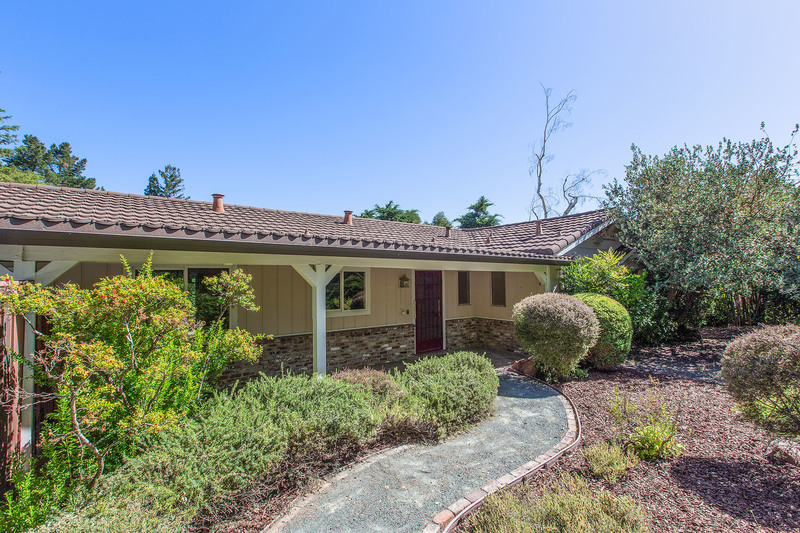 Wonderful location close to Downtown WC shopping, local schools & nearby parks including Sugar Loaf Open Space & Rudgear Park, as well as nearby public transit to BART & Ez 680/24 freeway access. Come out & see the possibilities!